Now you can easily navigate around all my older blog entries so that you can read some excerpts from Notes from Nadir, as well as other posts. 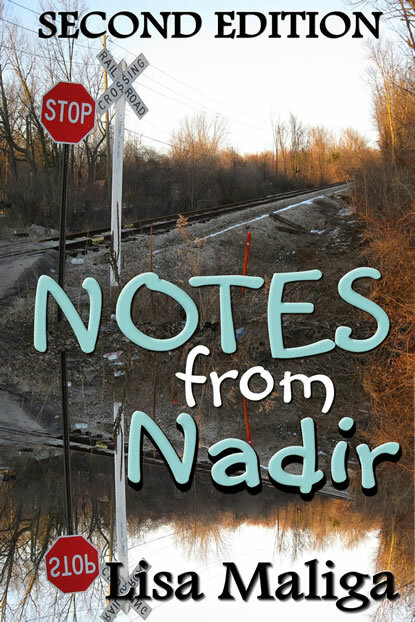 Notes from Nadir is Here! 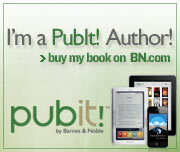 Better Than Chocolate Kindle E-Book Contest! 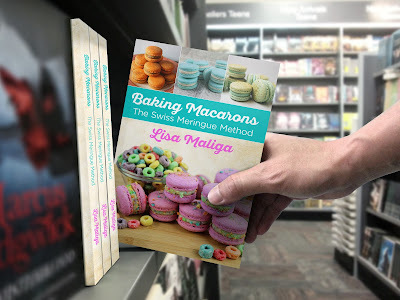 Contest, New Blog & New Book! Been Away - But Not At Play!